There has been quite a bit of Kingdom Hearts III related news lately if it’s not more trailers it is world reveals, and it doesn’t seem to be stopping any time soon. The latest announcement comes in the slim shape of a themed PS4, which got revealed by Sony Japan at TGS this week. Take a look at the exclusive design. 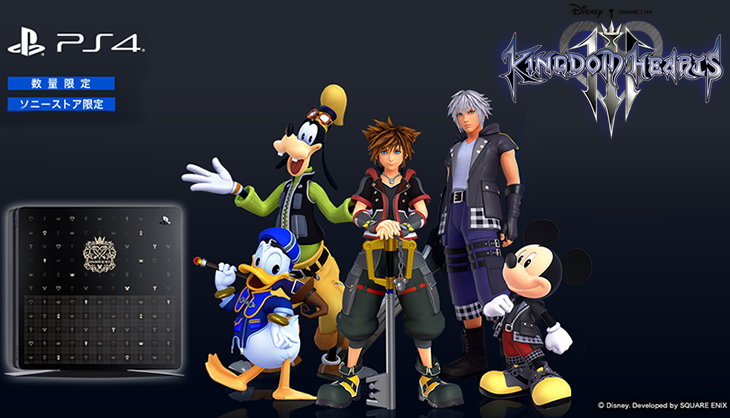 It’s definitely… Kingdom Hearts themed, that’s for sure. But I’m rather underwhelmed by it. In fact, all of the themed hardware they’ve announced for the game has been rather disappointing. For such a beautiful and colourful world, filled with a diverse group of characters, Sony really went for the toned-down look. What a shame. If you’re someone that enjoys the look of this tartan, checkered PS4 (which is totally fine if you do) you’d be disappointed to hear that, in true Japanese fashion, they are planning on only releasing this version in Japan, thus far. Whether you can get your hands on it from here or if it will ever cross the ocean to the rest of the world remains to be seen. 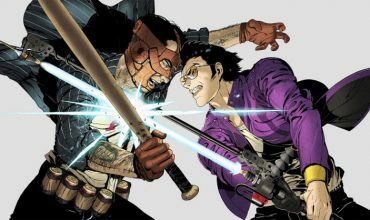 Maybe we’ll see it in three years when they finally translate it into English, like every other Japanese-exclusive release. Not everyone is looking to repurchase a whole console, though. 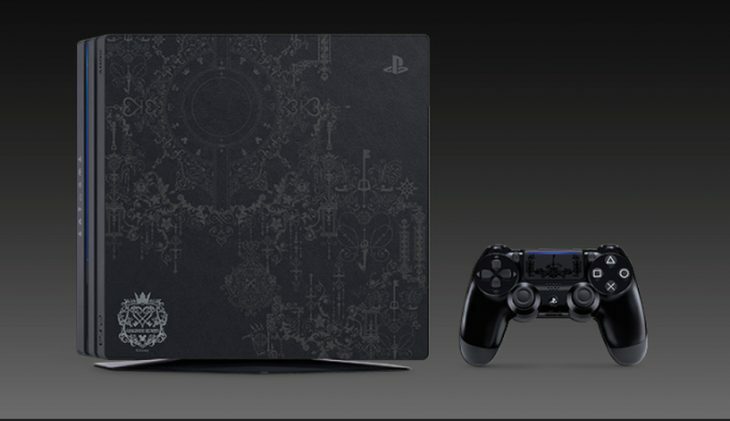 So Sony Japan was smart enough to release only the faceplate that has the same design as the full PS4. In fact, when I inspected the official page for purchasing the PS4, it came to my attention that it’s simply a PS4 with a special faceplate. It doesn’t sound like it’s a specially designed console for the game’s release. But then again, they already made one of those, also just for Japan. 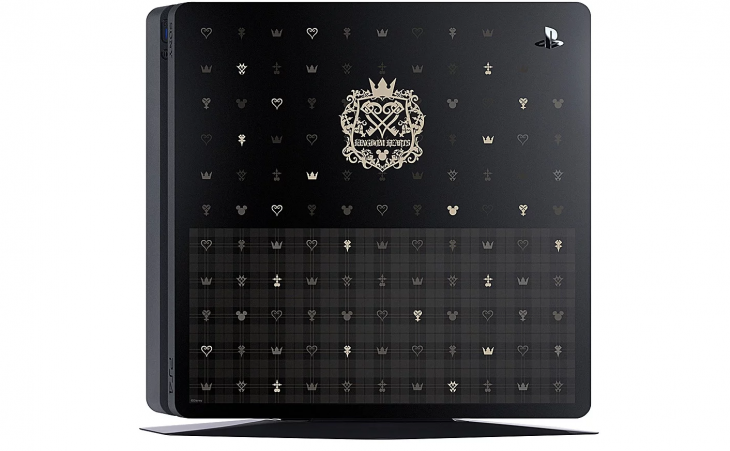 The design of the face plate will sport an embossed Kingdom Hearts III emblem, and a stamped and engraved pattern of symbols found in the game. It would make a subtle statement in any gamer’s home, but whether it’s worth the ~$300-$350 for a new (500Gb or 1TB) console with a fancy plate is debatable. 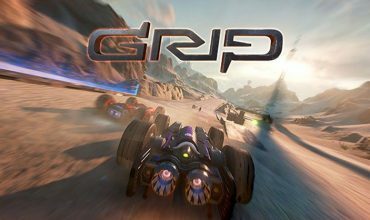 Both will be sold separately from the game, but will be releasing alongside it on the 25th of January 2019. What do you think? Are you happy they kept the designs simple and clean*? Or are you like me, and wanted some awe in your awesome console on display? *Of course I listened to this song while writing this. It’s impossible not to.